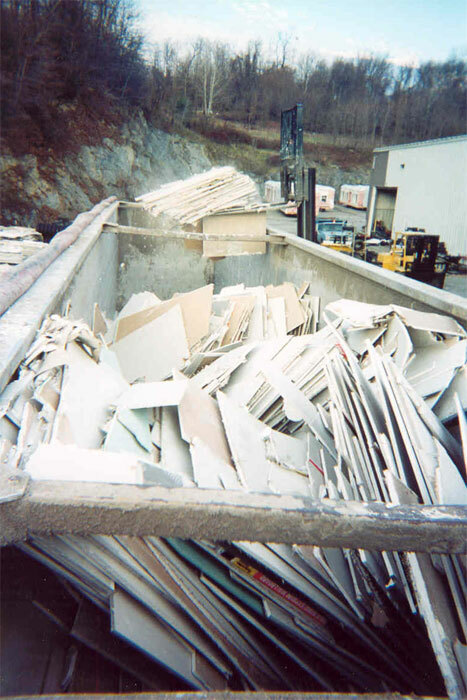 Our state of the art wallboard recycling plant features, specifically engineered, equipment that peals the paper coating from wallboard to produce recovered gypsum powder and unpainted or treated paper, primarily for use in agricultural markets. 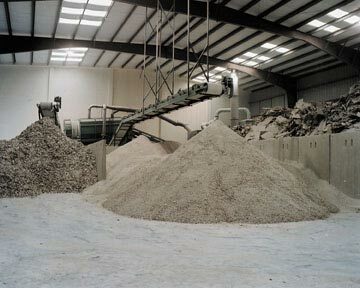 Gypsum powder is an excellent soil amendment, which reduces the alkalinity of soil, helps it retain water, makes it easier to till and, over time, improves crop yields. 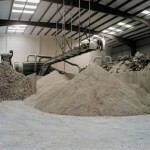 Gypsum is also used in a wide array of common household products, such as toothpaste and kitty litter. 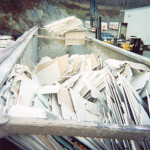 The paper recovered from the wallboard recycling operation is sold for re-pulping and as bedding for cows and horses. 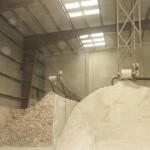 The paper is ideal for bedding because it is extraordinary high in quality with just a dusting of gypsum. 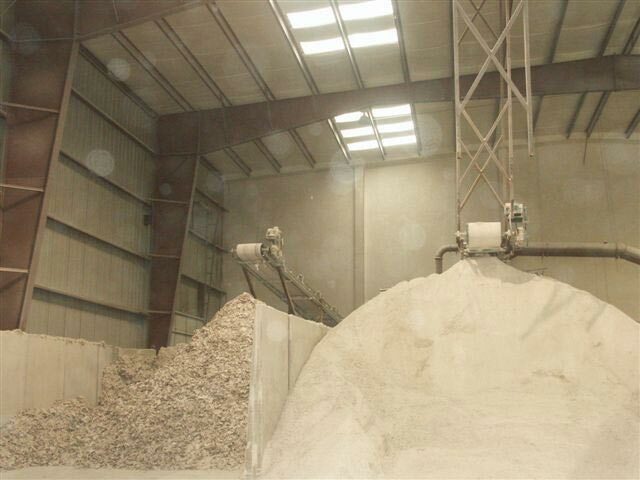 The gypsum dust is odor neutralizing and is absorbent and the paper is free of any inks or dyes.